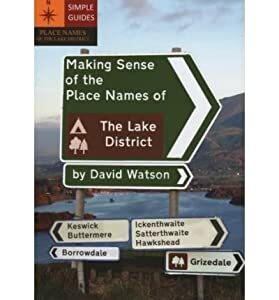 Every place name tells a story about the history of the Lake District, and each name has a meaning. Knowing just a little about place names will greatly enrich your visit. 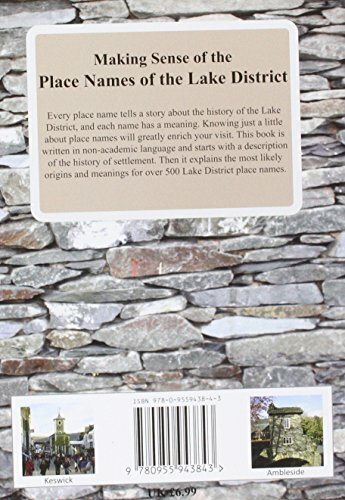 This book is written in non-academic language and starts with a description of the history of settlement. 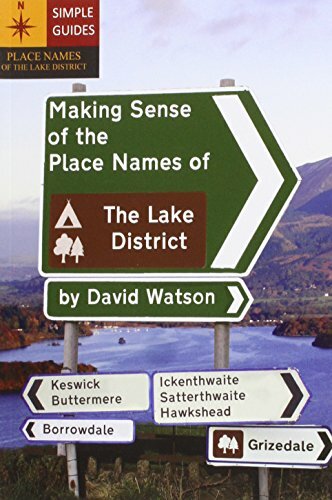 Then it explains the most likely origins and meanings for over 500 Lake District place names.